Originally I thought toe socks were just for people who like to wear five finger shoes, whose name always reminds me of the five finger discount. What if you got caught stealing in those? Now that could be awkward for you. Then I discovered that running trails inevitably brings muddy, wet feet. I have lots of socks that I love and work well for preventing blisters in road running, but nothing was keeping me blister-free when my feet were soaked. Blisters were still creeping up between my toes. Ugh and ouch. And once a blister creeps in, he's a real pain to uninvite to your running parties. Enter Injinjis. It's as if a cherubic angel baby appeared to me and handed the socks to me while playing a glistening golden harp. That's how magical their blister-freeing effect was for me. Are they kind of weird when you first put them on? Yes. If you are trying them for the first time, be prepared to be skeptical. A healthy dose of skepticism is (pause) healthy, right? I thought there was no way that all that fabric around my toes would not drive me crazy. Turns out that once I started running, I didn't notice it. At all. So they may seem weird to you in the beginning, but just go with it. Note: that's also exactly what I tell my kids about eating vegetables and taking baths. For this review, I specifically tried the compression knee-length socks. I tested the heck out of them on the Mt. Cheaha 50K, where we splashed through water crossing after water crossing after even bigger water crossing. After 6 and 1/2 hours of running with wet feet, my feet were surprisingly free of new blisters. Also note that the knee-length compression socks are more difficult to put on than non-compression socks, but not too bad if you already have experience putting on other compression socks. The compression felt similar to that of other brands I have tried, like Pro Compression. The white color wasn't the best for a muddy trail race -- go figure. I couldn't quite get the mud entirely out, so I decided to tie-dye them. I was hoping for the colors to turn out slightly darker, but I still like the results better than murky white. Special request for Injini: please make stripy compression toe socks! It would be my dream combo. I also tested the trail midweight mini crew. These were soft and comfortable. Plus I liked the extra height on the ankle to keep debris away from my foot. These are perfect for trail running in the winter, fall and spring, but I would try a lighter weight for the summer. These were thicker than my usual summer running socks. There was a small bit of extra fabric around my toes (see the picture above) that I was worried might cause blistering, but that never happened during my testing. Would you like to try some out and see if they help your blister toe (or other foot part) situation? Thanks to Injinji, one of you will get to. They are donating a prize pack of two pairs of Injinjis in your size plus an assortment of GU thrown in for long-run fueling. For bonus entries: These are completely optional! But if you do them, make sure to leave a separate comment for each so I can count them all. * Like Injinji on Facebook. Leave a comment telling me you do. * Like GU Energy Labs on Facebook. Leave a comment telling me you do. I'll choose a winner next Friday, April 5th, via random.org. And can someone please explain how it is already April? I just barely, like yesterday, started noting on checks and documents that it's 2013, and now the year is already one-third dunzo. Sigh. Side note: is anyone else in a depression about Google getting rid of Reader? That is my method of tracking and reading all of the blogs of the lands, so I'm going to feel significantly lost without it. And I also like you on Twitter. I like Gu Energy Labs on Facebook. I like Injinji on Facebook. I shared your contest on Twitter. I want to win some Injinji socks! I'm going to attempt my first 50k in June, and would love a pair of those socks. Also, summer running in Alabama can sometimes result in feet as wet as a water crossing. Oh, I also follow you on facebook. Aaaannnnddd....I follwed Injinji on Facebook. Woohoo! And I just tweeted about your giveaway. woot! I love toe shoes (for walking around in and some running) so I am sure I would love toe socks. Yes! Everyone heed this advice! I knew that going into it, but we were using already purchased dye and hoping we could Jedi mind trick the socks into acting like cotton. I like you on facebook already. I love injinji socks and want to win another pair! I want to win. Love trying out new products. Really curious about these, I'd like to win! I ran the Dixie 200 relay last weekend, and one of my teammates wore these for each run! I'd love to try them! Oh my gosh! i want these! I have some blister issues when I do my long runs, so I'd be anxious to try these! I also hate wearing socks, so if I do have to wear them, they have to be fun! I like GU energy on FB! I like injinji on FB! I would love some new Injinji socks! And I'd love to win some socks. I'm obsessed with socks. You know how some women go cray-cray when it comes to shoes being on sale? That's me with socks. All the time. I already like Yo Momma Runs on FB! I already like Injinjis on FB! What a great review and a great giveaway! I so long to try Injinji!!! I've heard so many good reviews and really want to try them myself! 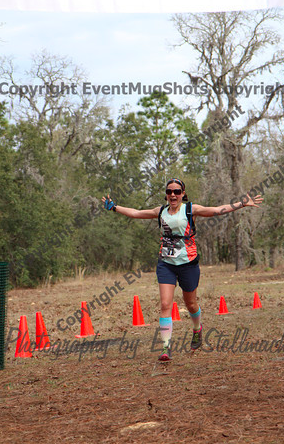 Seriously: love your blog....you're inspiring me to get into trail running! I like Injinji on Facebook!!! Now I like GU labs on Facebook too!!! I also (already) follow you on the twitter! I want me some of them ther socks! ..and I liked GU energy labs on FB too but I feel like a traitor b/c I eat Clif chew thingys when I run. less medicine-y! I'm a big compression fan so I'd love to try the compression ex-celerator socks! I would love to win these, please. Awesome giveaway, wow! I have a pair of the classic Injinji's and really like them- I REALLY want to try the compression socks! I like GU Energy Labs on Facebook! I like Injinji on Facebook! I want to win, would love to give these a try, thanks for the opportunity! Oh, and I am a big GU fan too! 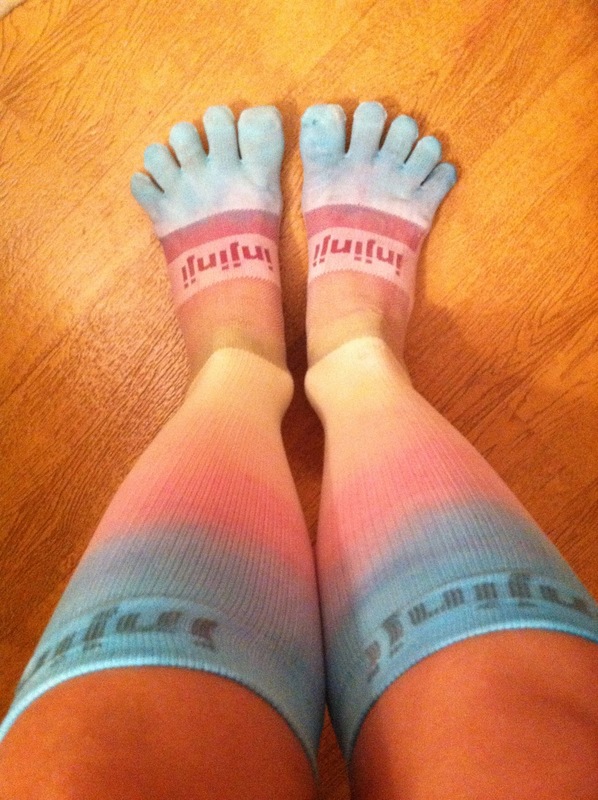 Would love to win the socks and the GU... your socks turned out cute! I linked to your post on my Pinterest Giveaway Board. I would like to win too. 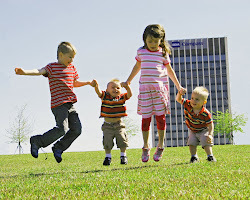 Liked Gu Energy Labs on Facebook. I love these socks and would love to win a pair. I would like the compression knee-length socks. I would love to win these socks! I would love to try Injinji toe socks to help my blisters! I liked Injinji on Facebook. I liked GU energy labs on Facebook. I liked Yo Momma Runs of FB. I followed @yomommaruns on twitter. I have a blister between my toes begging for these socks right now! I LOVE Injinji, and I need new running socks like you wouldn't believe! I like Injinji on facebook even though I don't know how to pronounce it! I think the key is to just mumble something and add ninja in the mix. Then say, "You know, the toe socks."